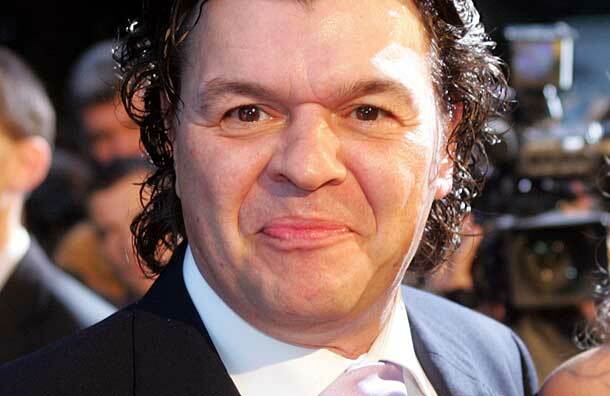 Albert Square is to get a new bad boy as screen hardman Jamie Foreman – the son of a real East End villain – joins the cast of EastEnders. The actor, who specialises in thugs and nasties, will play Derek Branning who is set to spark trouble when he sets foot in Walford later this year. The star is the son of Freddie Foreman, a former associate of the notorious Kray brothers in the 1960s. He was jailed for a decade for disposing of the body of Jack “The Hat” McVitie. Derek has been a figure in name only for many years in EastEnders and has been out of the Brannings’ lives for many years. But show bosses say he is intent on being “king of the Square” when he finally shows up. Jamie, who has dated Patsy Kensit, has starred in Roman Polanski’s Oliver Twist as well as Nil By Mouth and Gangster No.1. And he appeared in ITV gangland drama Family, alongside former EastEnder actor Martin Kemp who played Steve Owen for many years. Bryan Kirkwood, executive producer of the BBC One soap, said: “Loyal EastEnders viewers may know that the fearsome Derek Branning, eldest son of Jim, has been a shadowy presence looming over the rest of the family for years.